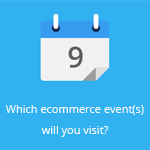 October 5, 2015 by Ecommerce News. About Marketplaces with tags Germany. 3404 views. 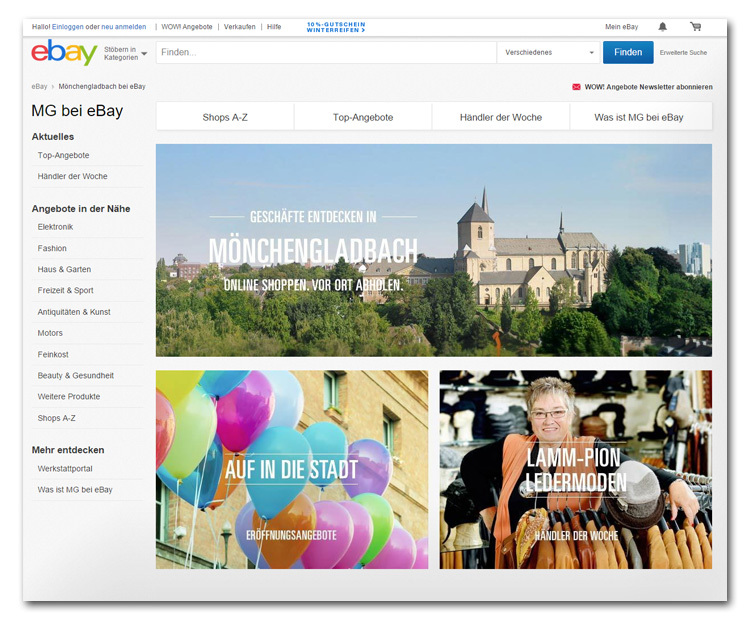 eBay has started a pilot project in Germany, which should give a boost to local commerce. 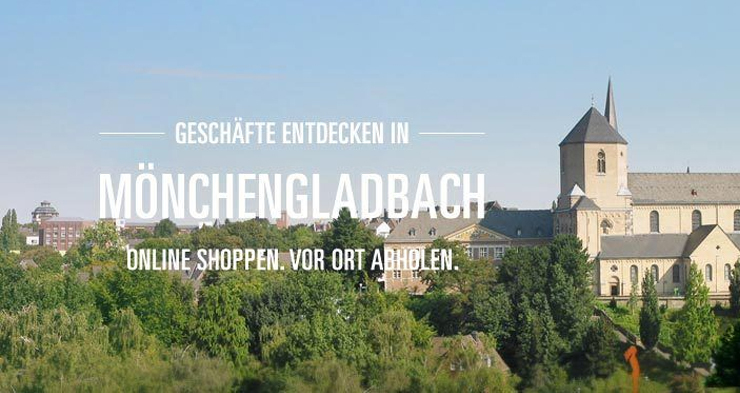 The pilot project called “Monchengladbach on eBay” is intended to allow retailers to offer their goods alongside the existing distribution channels on eBay. With Monchengladbach on eBay, retailers can offer their customers a real added value through the intelligent combination of shopping channels. “In addition to the more than 400 online retailers from Monchengladbach who already use eBay as a sales channel for some time, around 50 retailers from the city will offer their products on our online marketplace as part of the ‘Monchengladbach on eBay’ project”, says Stephan Zoll, vice president of eBay Germany. The online hub is a collaboration between eBay and mg.retail2020, a project of Monchengladbach Economic Development and eWeb Research Center of the Niederrhein University of Applied Sciences. It should allow local shopkeepers to respond to the changing buying patterns of consumers and to be able to offer their products, alongside the existing sales channels, on the online marketplace of eBay. On the homepage about 50 retailers sell a total of around 200,000 items, Internet World writes. The pilot project isn’t something that just started. It’s the result of an examination of the two previously mentioned institutes. “Our findings have shown that consumers don’t just think ‘online’ or ‘offline’. Rather, they appreciate the interdependence of the two channels”, says Gerrit Heinemann, head of the eWeb Research Center. 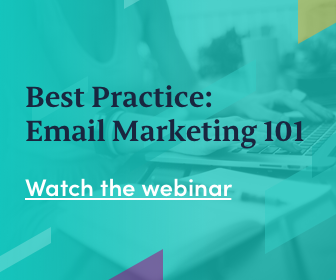 Consumers often check a product in store before they decide to purchase it. And the other way around, some consumers like to check online if a product is on stock in store. The project will initially run until mid-2016.